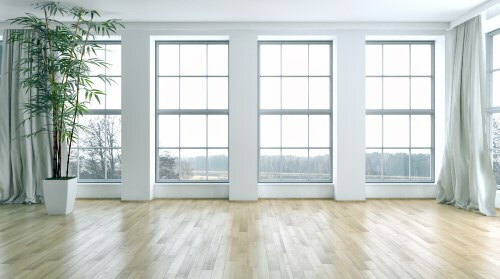 See for yourself why New Windows for America is one of the most trusted home improvement providers in Minnesota! 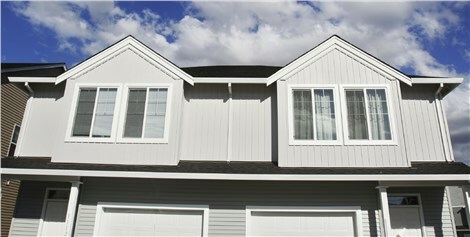 New Windows for America supplies some of the most trusted, highest-quality windows, doors, baths, siding, roofing, and more. Since 2000, our mission has been to provide our customers with reliable products and services at unbeatable prices. Making sure you get exactly what you need is a top priority of ours, which is why we participate in local home shows and events. If you’d like to see for yourself what makes New Windows for America one of the most trusted home improvement providers in Minnesota, we welcome you to join us! See the dates and locations below for more information. Saturday, January 6, 2018 – New Brighton Health Expo, New Brighton Community Center. 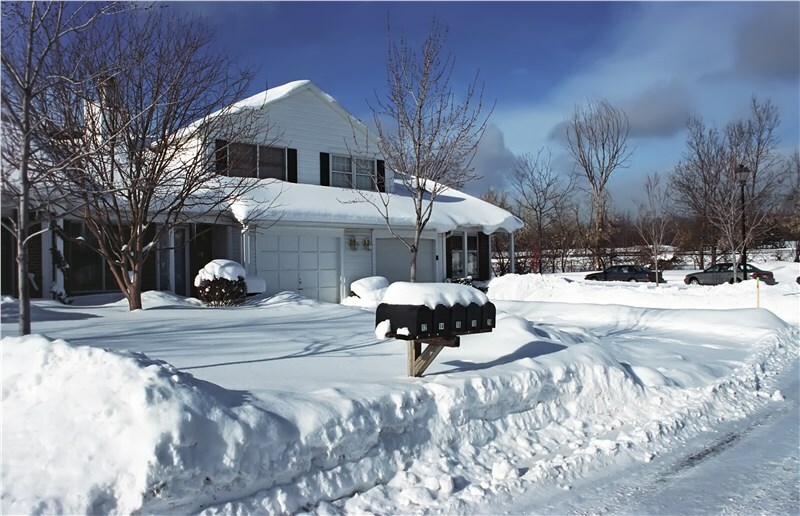 Saturday, January 13, 2018 – Shakopee Spring Home Improvement & Design Expo, Canterbury Park. 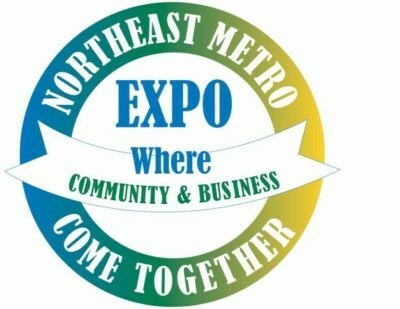 Saturday, January 27, 2018 – North Metro Community Home and Garden Show, National Sports Center, Blaine, MN. Friday–Sunday, February 16-18, 2018 – Minneapolis Home & Remodeling Show at US Bank Stadium. Friday–Sunday, February 23-25, 2018 – Minnesota Home & Patio Show. Saturday–Sunday, March 3-4, 2018 – Healthy Life Expo at the Minneapolis Convention Center. Saturday, March 10, 2018 – Lakeville Spring Home Improvement & Design Expo, Ames Arena. Saturday, March 17, 2018 – Eden Prairie Home, Landscape & Garden Expo. Saturday, March 17, 2018 – Maple Grove Spring Home Improvement & Design Expo, Maple Grove Community Center. Saturday, March 24, 2018 – Blaine Spring Home Improvement & Design Expo, National Sports Center. 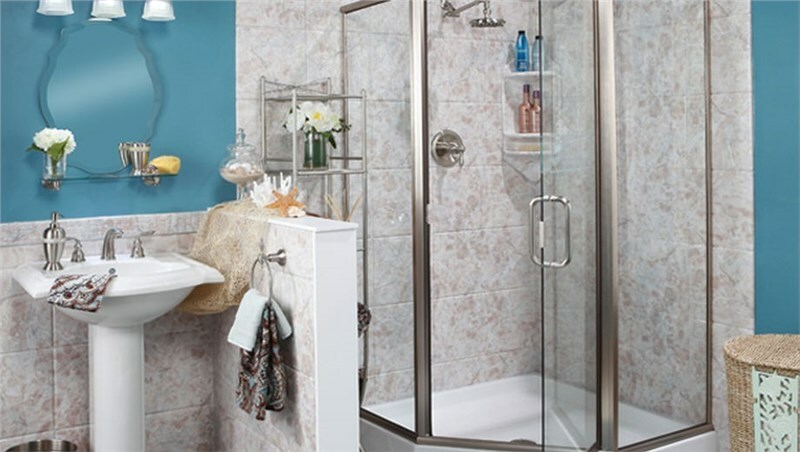 Sunday, March 25, 2018 – Woodbury Spring Home Improvement & Design Expo, Bielenberg Sports Center. 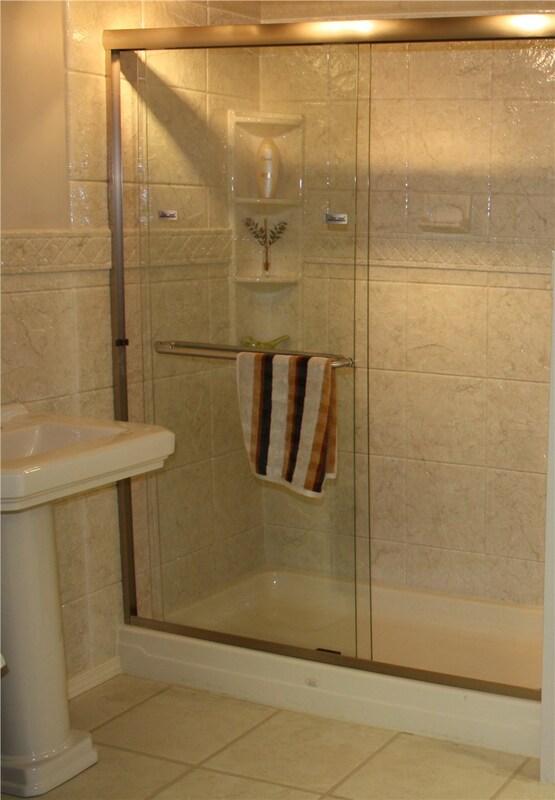 Saturday, April 14, 2018 – Inver Grove Heights Spring Home Improvement & Design Expo, Inver Grove Heights Community Center. 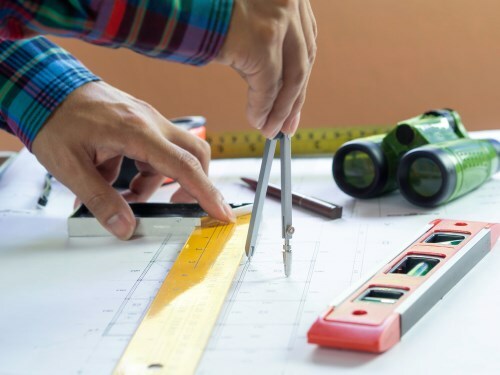 Saturday, October 20, 2018 – Woodbury Fall Home Improvement & Design Expo, Bielenberg Sports Center. Saturday, October 27, 2018 – Blaine Fall home Improvement & Deign Expo, national Sports Center. 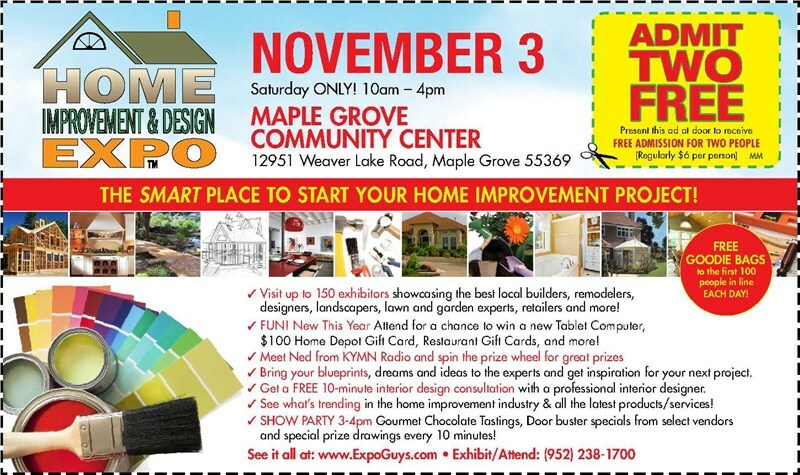 Saturday, November 3, 2018 – Maple Grove Fall Home Improvement & Design Expo.